When it comes to the mold remediation industry, just like many other professional services, the saying “you get what you pay for” usually rings true. 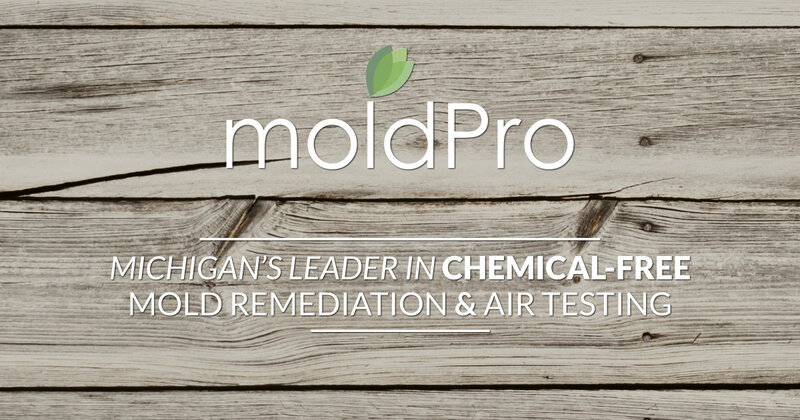 The cost of mold remediation doesn’t just vary depending on the complexity of the problem, it will also vary on who you contact to remedy your mold problem. At MoldPro,..